At least its not the Garbage Pail Kids movie. 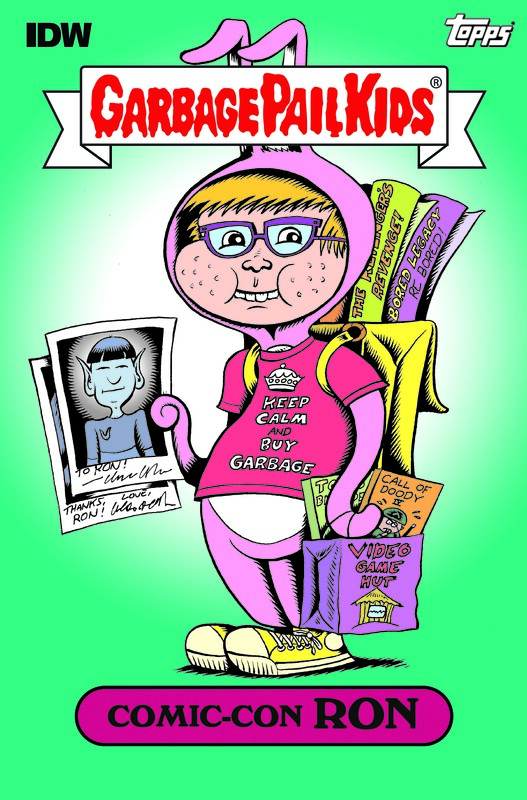 Why not also run a new release of Garbage Pail trading cards? Maybe include them within the comics?